Okay so chances are you've received a couple of quotes from other window cleaning and gutter cleaning companies in the city. Now honestly, can you say you've been satisfied by their moss removal, window cleaning, or even gutter cleaning rates? Victoria Moss Removal is a roof cleaning company in Victoria BC that offers the best possible pricing on Vancouver Island. We know we have mentioned this numerous times here on our website, and it's to make the simple fact known! Our overhead is lower because we choose to work with individuals who we have spent years with and the level of trust that is shared is simply in-explainable. Our window and gutter cleaning company ensures your happiness upon the completion of anyone of the services we offer, not only upon completion but we guarantee you will be pleased with the company of our professional employees! 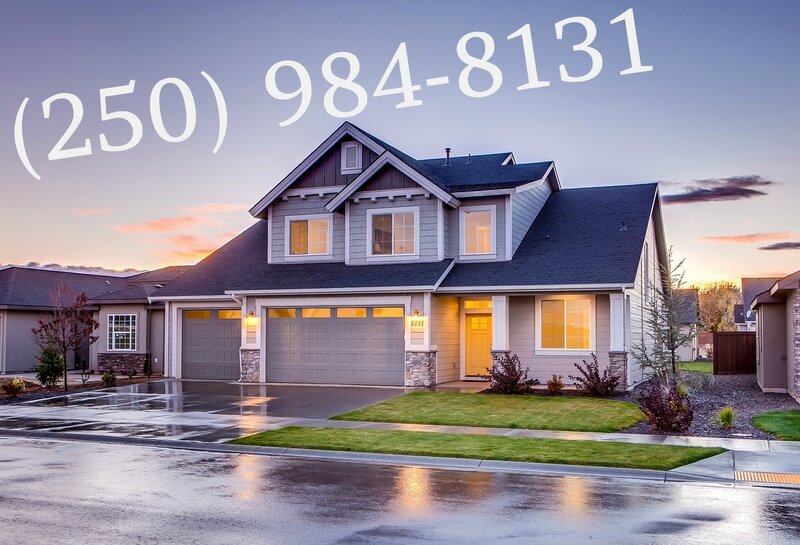 Victoria Moss Removal has been built from the ground up, starting from something that was merely an idea and ended up turning into a profitable business venture that would go on to help locals save money on exterior cleaning services. Our guys and gals do not limit themselves to being gutter cleaners, window cleaners, or roof cleaners; they understand that the real purpose here is service. We dedicate our time, energy, and money to better serving the people of Victoria BC. Victoria Moss Removal has had it's ups and downs with regards to business, we started just by word of mouth like all other business's in the earlier years but now that the internet has struck we have been able to get our names out there and every single client we have worked with has been grateful for our services! We keep a good reputation and it is well known to those who have had the experience of working with Victoria Moss Removal. So I begun sharing that our rates are simply unbeatable; would you like a free estimate? Our window and gutter cleaning company provides locals with no-obligation estimates to help you come to the understanding that when looking for moss removal, roof cleaning, gutter cleaning, roof de-mossing, or window washing services it will be almost impossible to find a better price in our beautiful city! We have a lowest price guarantee here at Victoria Moss Removal and if you find better moss removal rates we will beat the price you find by 10% that is to ensure that with our company you are surely getting the best and biggest bang for your buck! Please share our company name with your friends and family, we are doing everything we can to grow and we could simply not do it without the love and support our constant clientele give us!